ROCHESTER, Minn. – Burnout among U.S. physicians is getting worse. An update from a three-year study evaluating burnout and work-life balance shows that American physicians are worse off today than they were three years earlier. These dimensions remained largely unchanged among U.S. workers in general, resulting in a widening gap between physicians and U.S. workers in other fields. 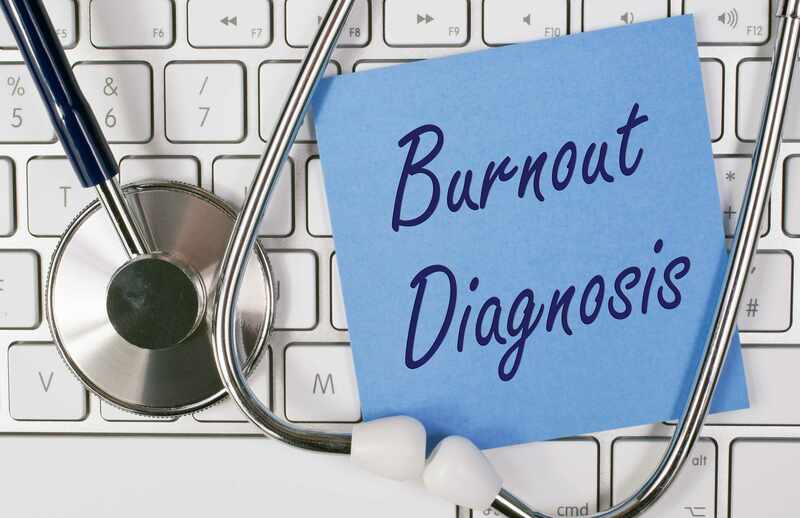 The study conducted by Mayo Clinic researchers in partnership with the American Medical Association compared data from 2014 to metrics they collected in 2011 and found that now more than half of U.S. physicians are experiencing professional burnout. The findings appear in Mayo Clinic Proceedings. 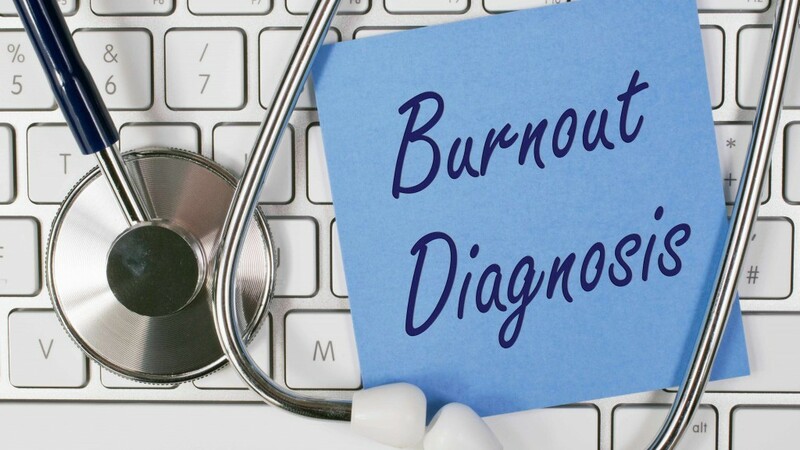 The researchers say evidence indicates that burnout leads to poor care, physician turnover and a decline in the overall quality of the health care system. In the 2011 survey 45 percent of physicians met the burnout criteria, with highest rates occurring in the “front lines” – general internal medicine, family medicine and emergency medicine. In 2014, 54 percent of responding physicians had at least one symptom of burnout. Satisfaction with work-life balance also declined. The survey results were based on 6,880 physicians across the United States, a 19 percent response rate, as well as a population based sample of 5313 working U.S. adults in other fields. Researchers say the problem of physician burnout is largely a system issue and that health care organizations have a shared responsibility in addressing the problem. They say more needs to be done by healthcare organizations to help physicians by improving the efficiency of the practice environment, reducing clerical burden, and providing physicians greater flexibility and control over work. The Mayo Clinic Program on Physician Well-being funded the research. Co-authors include Lotte Dyrbye, M.D., Daniel Satele, Jeff Sloan, Ph.D., and Colin West, M.D., Ph.D., of Mayo Clinic; and Omar Hasan M.B.B.S. and Christine Sinsky, M.D., of the American Medical Association. Watch the journal video with Dr. Shanafelt. Mayo Clinic PathWays December 1: What’s the Diagnosis?